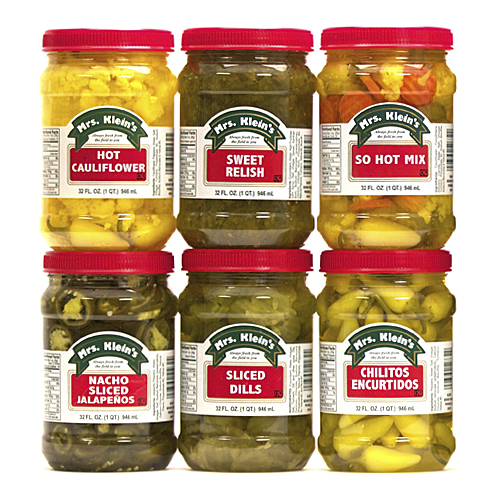 A tasty balance of sweetness, vinegar and pickling spices gives our sweet pickles a homemade flavor to complement cold appetizer trays, garnish deli sandwiches and add special tang to your favorite recipes. 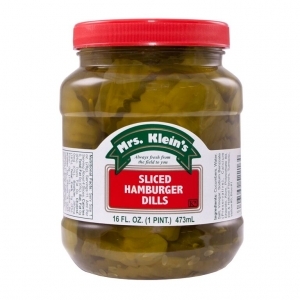 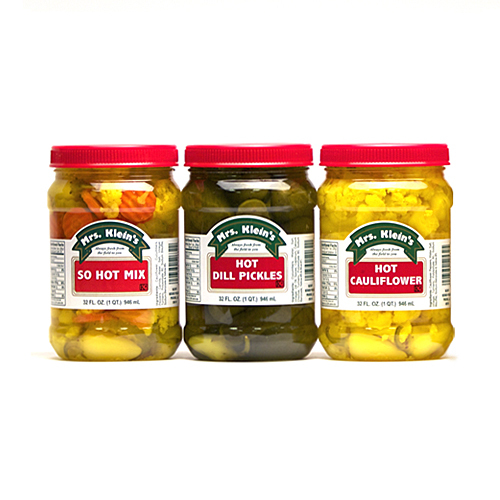 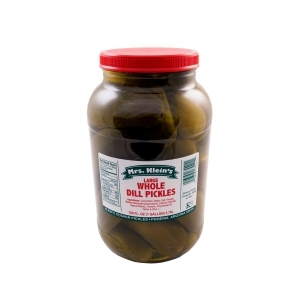 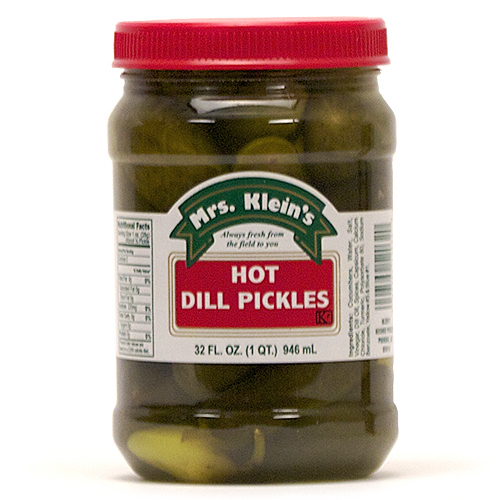 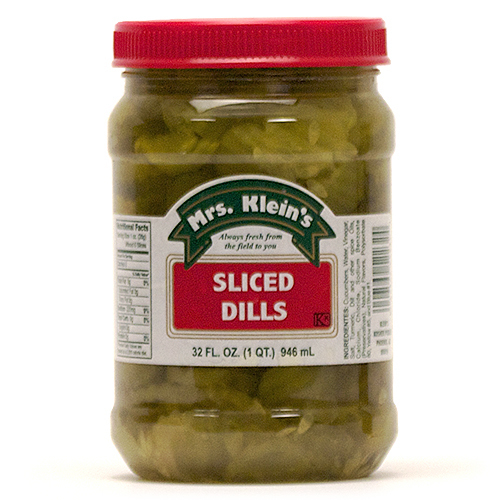 Refrigerated Sweet Butter Chips and shelf- stable Sweet Chips and Gherkins are available in 4/1 gal. 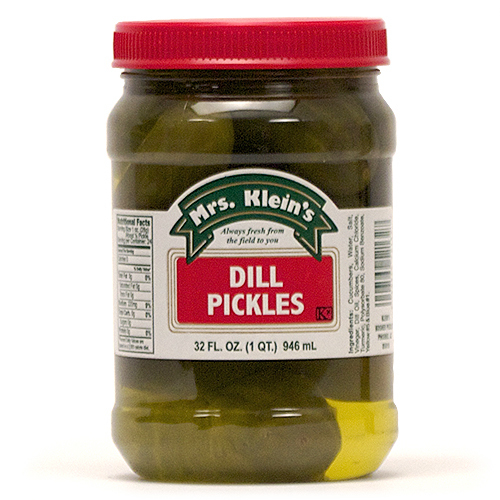 plastic jars.